This week Strands of Thought is excited to host Dilly from A New Job for Dilly. It’s so great to have you with us, Dilly. Tell us a little about yourself. My name is Dilly, and I’m a little brown rat. My favorite thing in the world is pickles. The more sour they are, they better! I was dreamt up by Rena Jones in 2007. About a year later, Vivian Zabel from 4RV Publishing offered to tell my story through three alphabet picture books. Lisa Oakman brought my original image to life. And so — here I am. 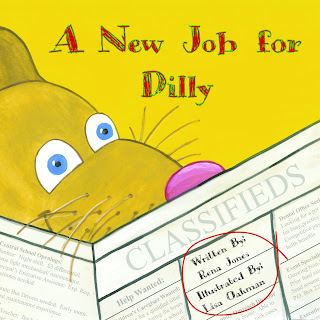 In my first book, A New Job for Dilly, I didn’t like stealing pickles. Stealing is wrong, and very dangerous for a little rat like me. I decided to get a job and work honestly for my pickles. I looked from A to Z to find the perfect job. I found it, but I won’t say what it was. You’ll have to read the book to find out. In my second book, A New Friend for Dilly, I search from A to Z for the perfect friend. This book was illustrated by Ginger Nielson and features 26 different animals. In my third book, A Dinner Date for Dilly, I search the alphabet to find 26 perfect foods for my new friend. I’m hoping there will be a fourth book in the future. It sounds like you get into all sorts of things. What would you say is the biggest conflict you are up against? My favorite food is pickles — the more sour, the better. My only problem is getting them. I don’t like to steal because I know that’s wrong. Instead, I decided I would look for a job. That way I could get pickles without having to steal them. Since stealing seems to be a very common thing with rats, I commend you for overcoming your circumstances! What are some of the biggest stumbling blocks you’ve encountered searching for a job? Well, I decided to look from A to Z to find a job that would be perfect for me. The only thing is, there are 26 letters in the alphabet, and that’s a lot of jobs to try! Some jobs made me faint or get dizzy. Other jobs made me sneeze or hiccup. One job I couldn’t find the right size shoes. There were so many problems to deal with. Dilly, what would you say is your strongest personality trait? My strongest personality trait is definitely my persistence. Even though I tried so many different jobs, I didn’t give up until I found the perfect one. It sounds like you stay very busy? Do you ever rest? What are your three favorite leisure activities? My three favorite leisure activities are eating pickles, thinking about pickles, and dreaming about pickles. Maybe I don’t need to ask this, but what are your three favorite foods? Ha ha! Very clever, Dilly. What are your three favorite books? Too Pickley by Jean Reidy, Pickles in my Soup by Mary Pearson, and Stop That Pickle! By Peter Armour. You are so much fun! I’m so glad you stopped in to chat with us, Dilly. 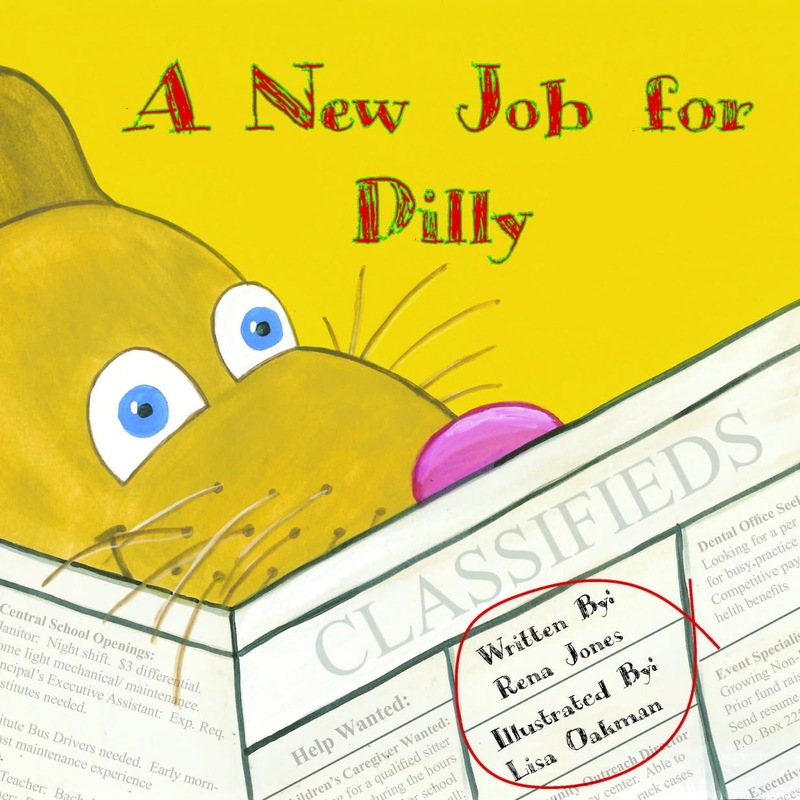 Readers, here is more information about Dilly’s story including how you can buy it! Dilly loves pickles more than anything, and the more sour, the better! He has just one problem -- finding pickles he can eat. job so he can still enjoy his pickles! Also available at Amazon, Barnes & Noble Online, Books-A-Million, or through any local bookseller. And here is some information on Dilly’s author, Rena Jones. Rena was born in Santa Barbara, California and spent most of her life in the Ojai Valley. She always loved writing. When she was a teen, she wrote to over 100 pen pals at one time. It's not surprising that English and typing were her favorite classes in school. Rena began writing for children in 2003 after visiting Glacier National Park in Montana. 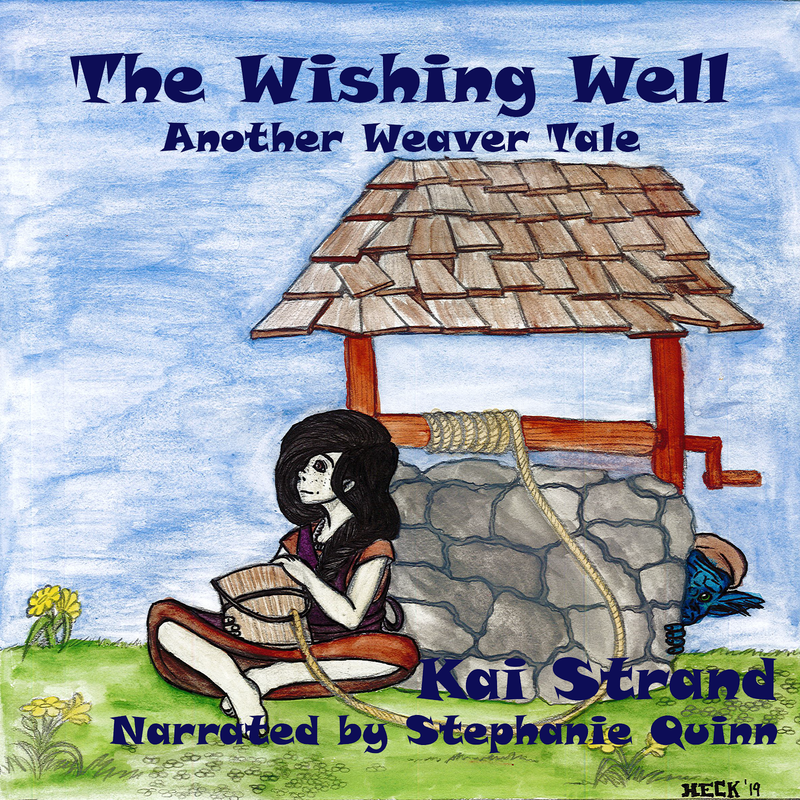 A little mountain goat inspired her to write a story about him and her love for writing children's stories began. Rena now lives in Bigfork, Montana, which is only an hour from Glacier National Park where that first story was written. Rena is married to Rick, her high school sweetheart, and they have four children. She’s a homeschooling mom — a full-time job in itself. Her interests include wildlife watching, photography, camping, national parks, kayaking, reading, and music. Thank you so much for featuring Dilly, Kai. We both really appreciate it! Dilly is so adorable! I'm glad she could visit.